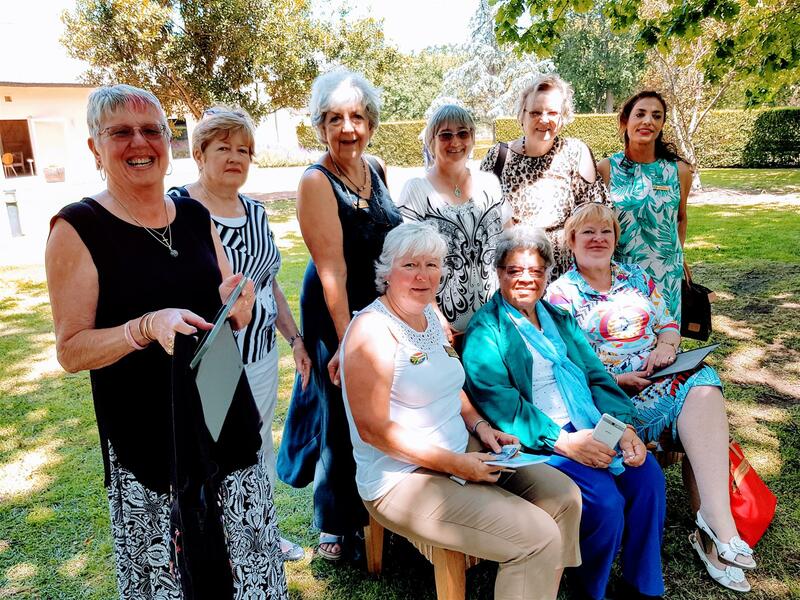 President Frank Freeman RC Somerset West, being a fellow American, on hearing that PDG Sylvia Whitlock would be visiting South Africa arranged a surprise visit and lunch in her honour. 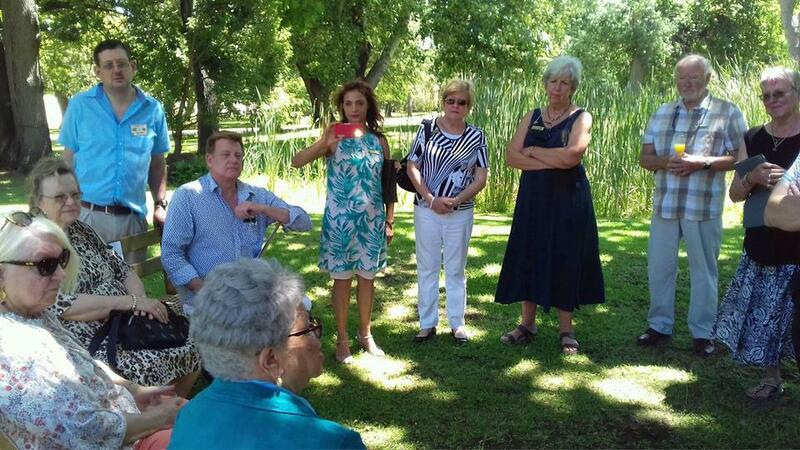 This took place 11 November at the historic Vergelegen Wine Estate in Somerset West. 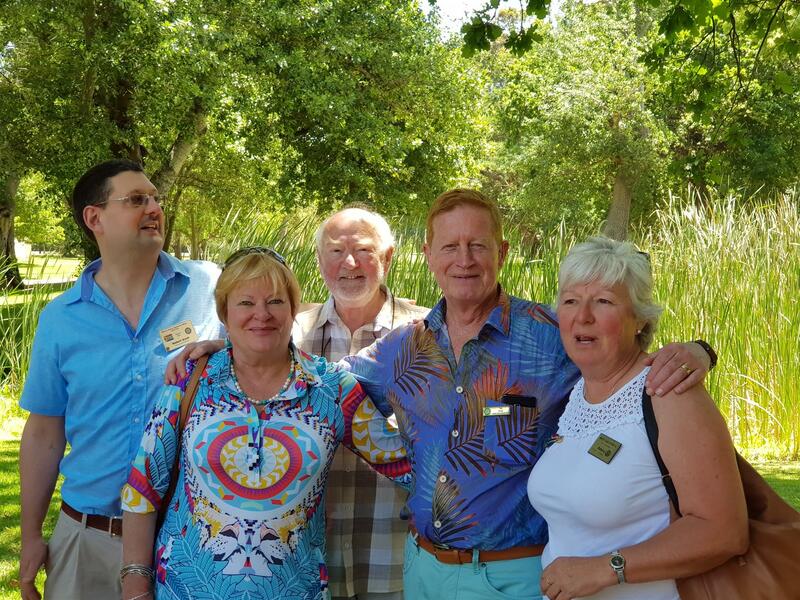 Members of Somerset West, Helderberg Sunrise, Cape of Good Hope, Wynberg and Helderberg Rotary Clubs were represented. 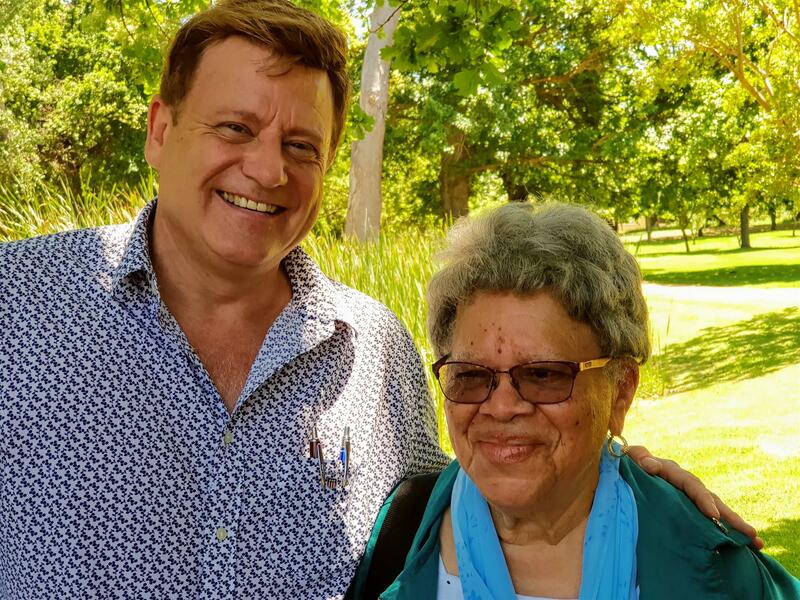 While the attendees gathered under the shade of the trees, President Frank took PDG Sylvia around the gardens of Vergelegen. On PDG Sylvia's arrival the attendees were entertained by her sharp wit and the story of how she came to be the first woman President of a Rotary Club. She then went on to be the first woman representative at RI. 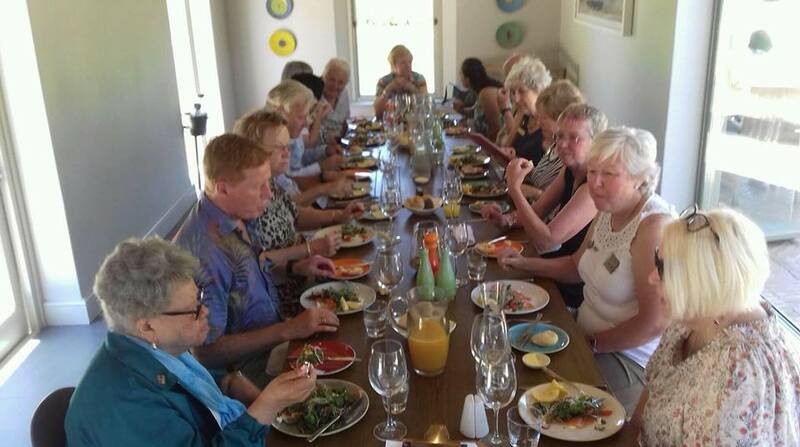 Below are a few photos of the occasion.